Getting married is a special experience. 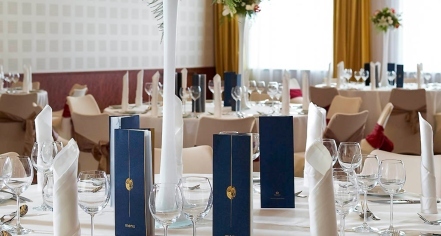 From elaborate weddings to intimate celebrations, the Sofitel Grand Sopot offers an unparalleled level of elegance and sophistication. This magical setting on the Baltic Sea is the perfect place to create timeless memories that will be cherished for a lifetime. 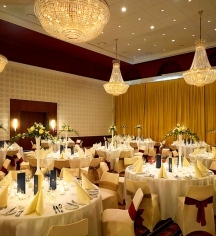 With a stunning seafront location, charming garden, and luxurious ballroom and event spaces, the Sofitel Grand Sopot offers many different areas for marriage ceremonies and celebrations. The Grand Ballroom offers charm and grace, with high ceilings and sparkling crystal chandeliers dating back to 1927. For those looking to take the festivities outdoors, the French Garden is an outstanding place for a reception, cocktail celebration, or day-after brunch.